GS-Hydro is a leading supplier of non-welded piping solutions and hose management services. We are a global company with operations in 30 countries through subsidiaries and partners, and over 600 piping and hose specialists work for us worldwide. GS-Hydro has over 40 years’ experience of working with offshore customers globally. The non-welded GS piping solution has demonstrated its benefits for customers around the world in tens of thousands of installations. We are also continuously and actively seeking opportunities on how to better serve our offshore customers across the globe. First level includes hose products and hose assemblies. Second level is GS-Care, which includes on-site survey, hose and coupling identification, hose condition inspection and written status report with findings and recommendations. Third level adds GS-Smart Care software and proactive hose maintenance to the second level services. The original GS piping system consists of three flange systems, which allow piping systems with working pressures from 10bar to 690bar and pipe diameters between 16mm and 608mm to be assembled without welding. 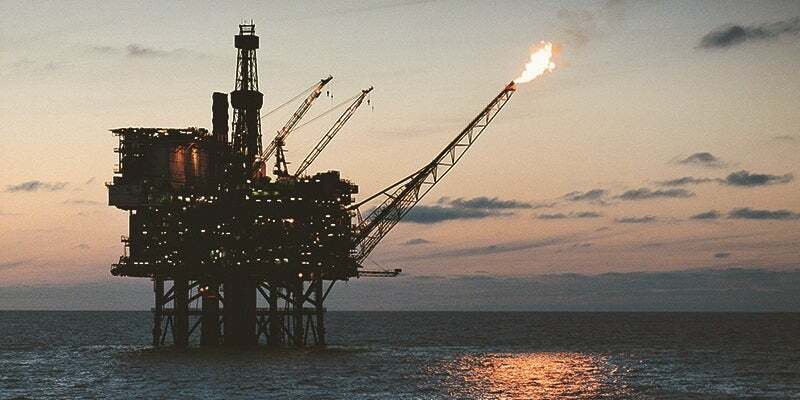 The retain ring and 37° flare flange systems are used for high-pressure and intermediate connections and the 90° flare flange connection for low-pressure applications. In addition to the original GS-Flange Systems, we offer a wide selection of pipes, tubes, fittings, clamps and valves. GS-Hydro supplies complete piping solutions with engineering, products, prefabrication, on-site services and documentation. A complete product and service offering gives GS-Hydro a great position in the market, serving different kinds of offshore or marine customers and their unique needs. GS-Hydro offers a three level service concept for hose management. In addition to a wide variety of hose products and hose assemblies, we provide GS-Care and GS-Smart Care services. GS-Care focuses on on-site hose inspection while GS-Smart Care provides a software to tag and monitor hoses. It enables preventive hose maintenance with both time-based and condition-based replacements as well as short-term emergency replacements. GS-Hydro provides also engineering services. We can work together with a customer’s engineering team or use 3D models provided by the customer to develop detailed spool drawings. The earlier GS-Hydro starts working with a client, the easier it is for the customer to achieve their business goals – a reliable piping system for their offshore needs. All pipes, tubes, flanges, fittings, hoses, hose couplings, clamps and valves that GS-Hydro offers are high-quality products with all the relevant certificates. Our wide product offering enables our customers to choose the ideal solution for different needs. We offer stainless-steel materials and different alloys that can be galvanised or have painted coatings, to mention a few. Prefabrication cuts the scale of works needed on-site, decreasing expenditure and easing stress for customers. GS-Hydro provides high-quality hose products and hose assemblies, as well as wide-ranging hose management services.